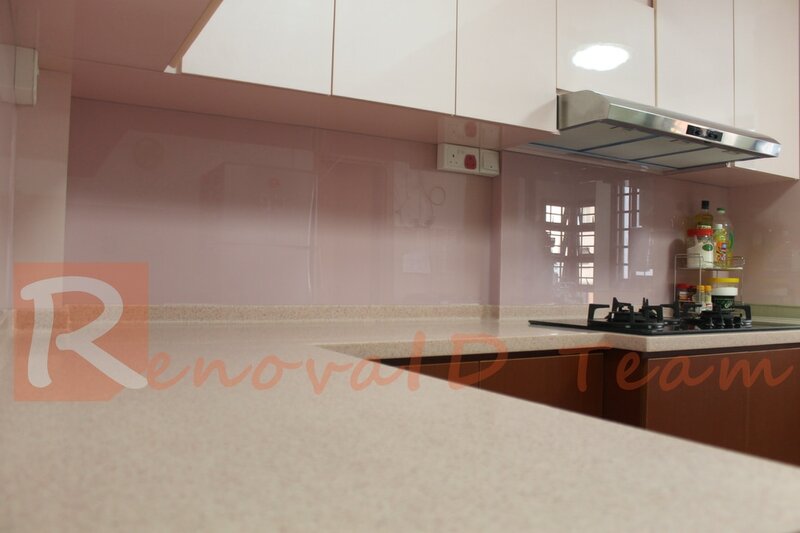 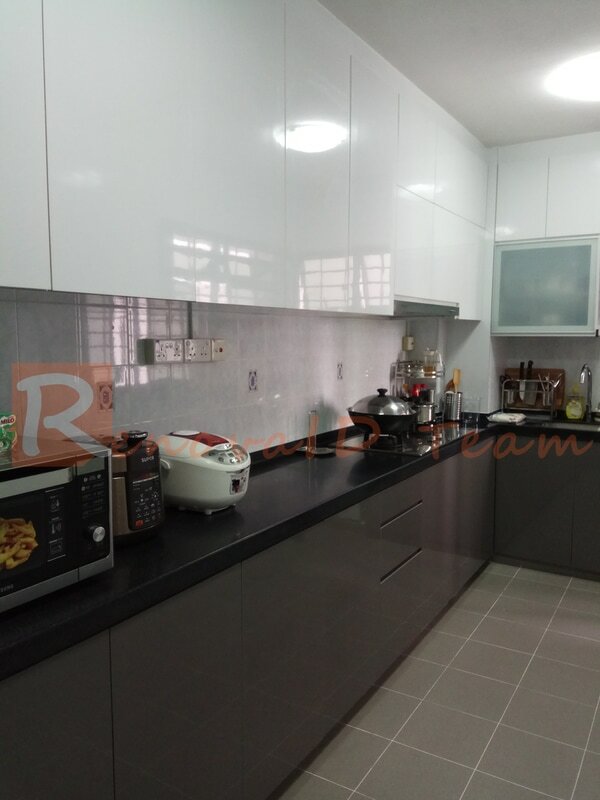 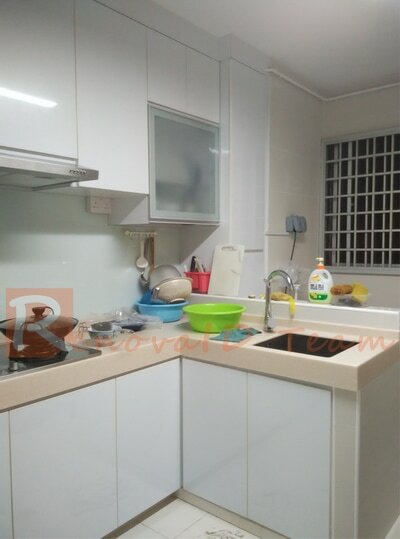 Let's us take a closer look at some of the kitchen cabinet carpentry works completed Renovaid Team - The Home Improvement Team. 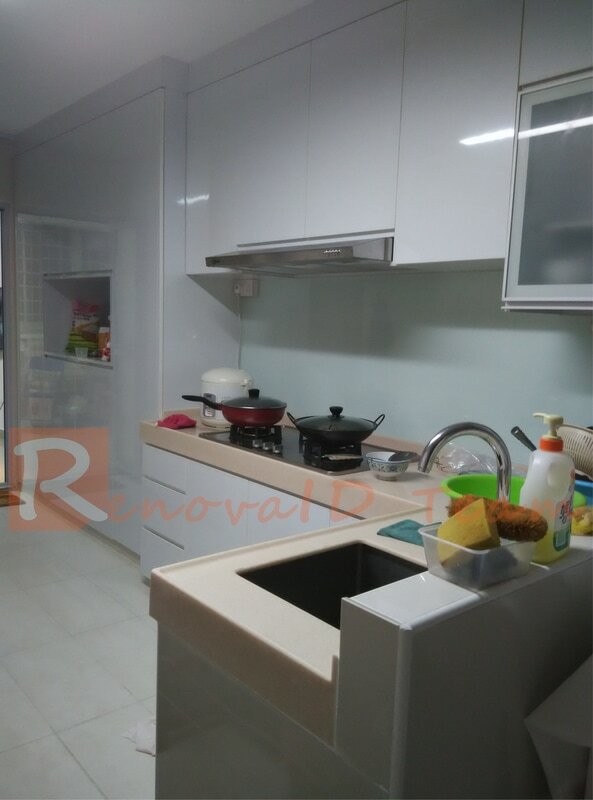 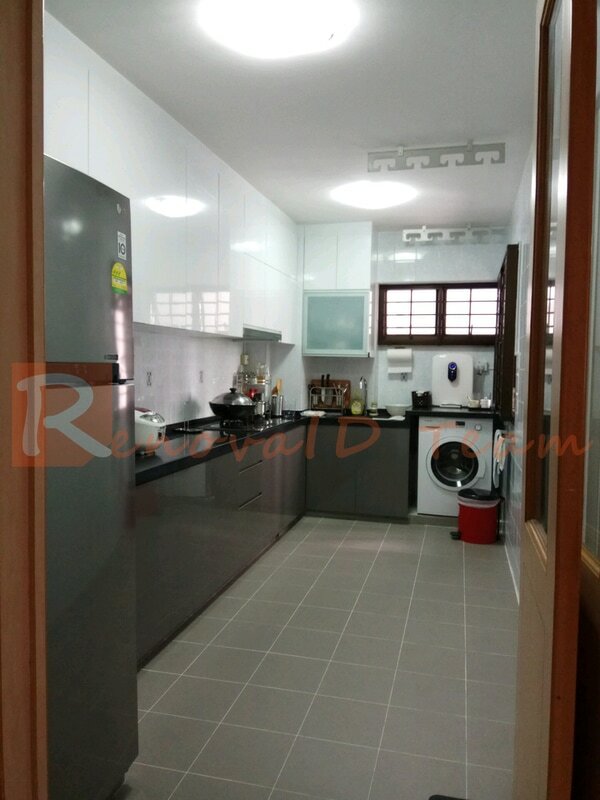 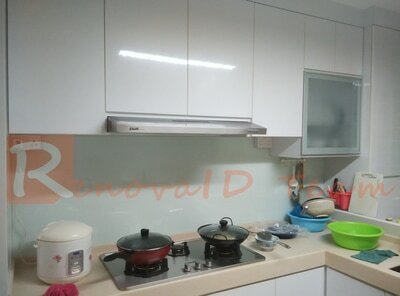 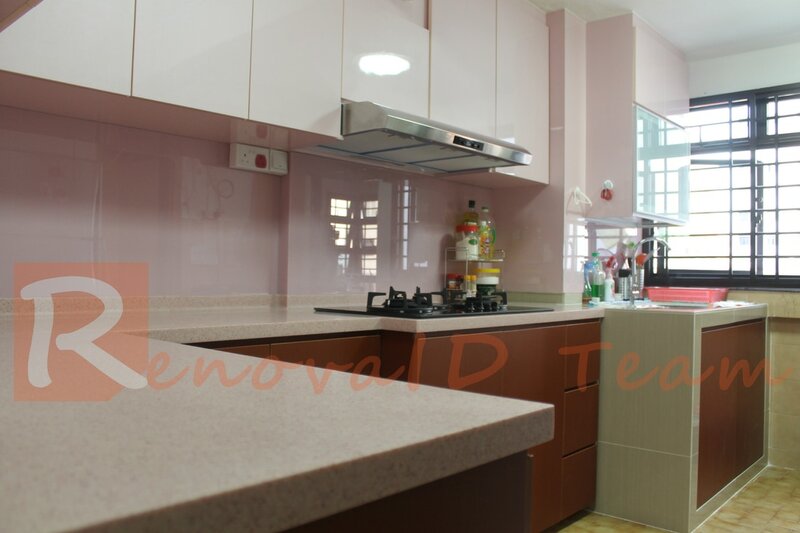 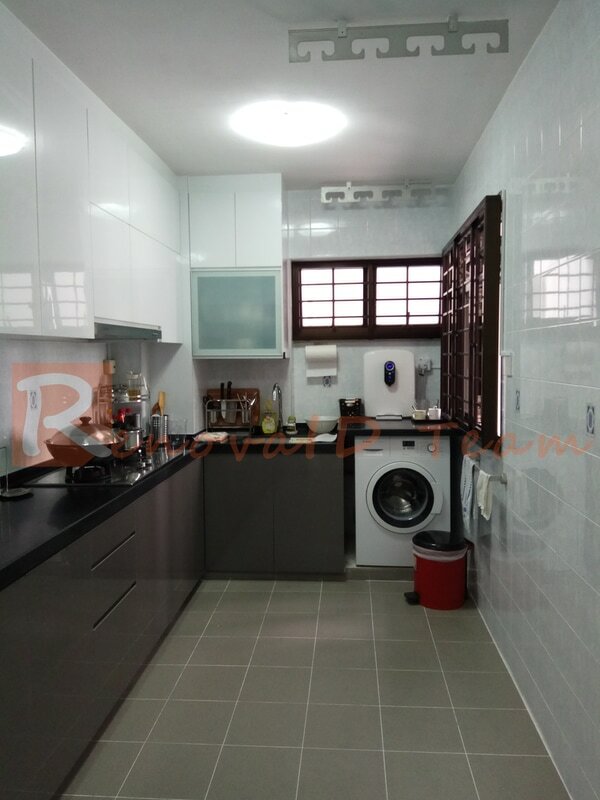 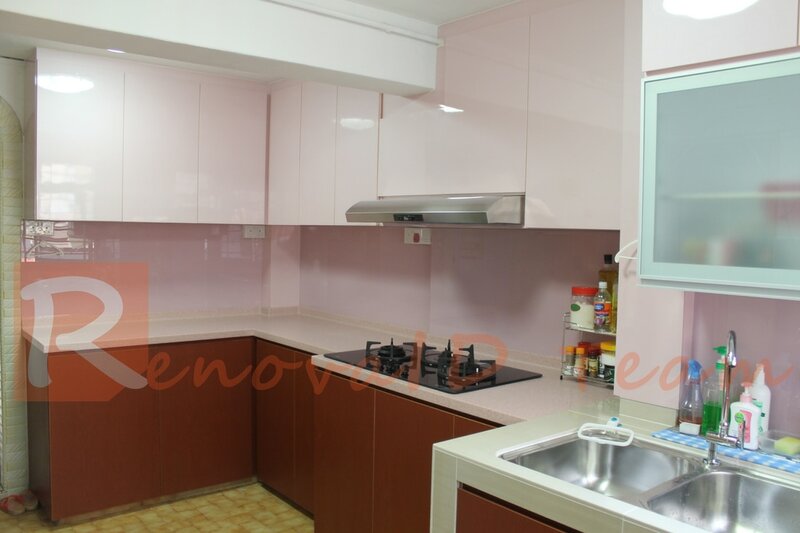 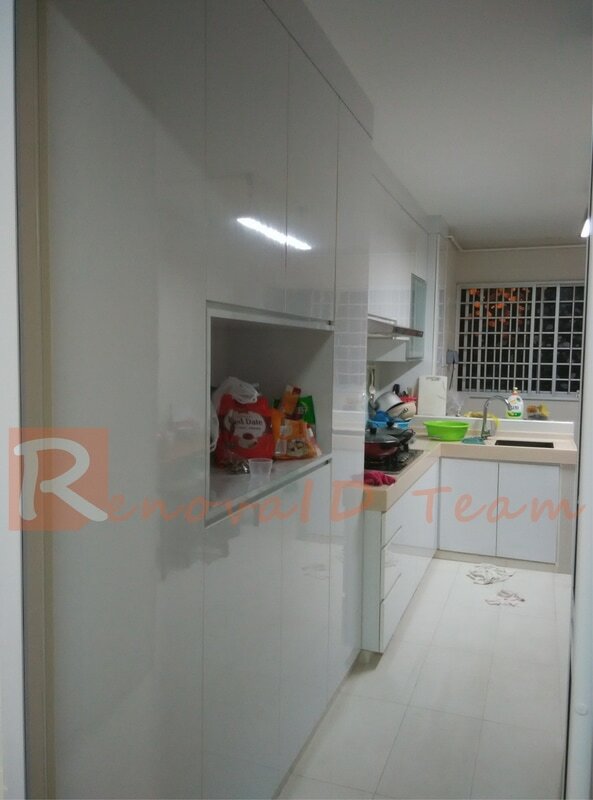 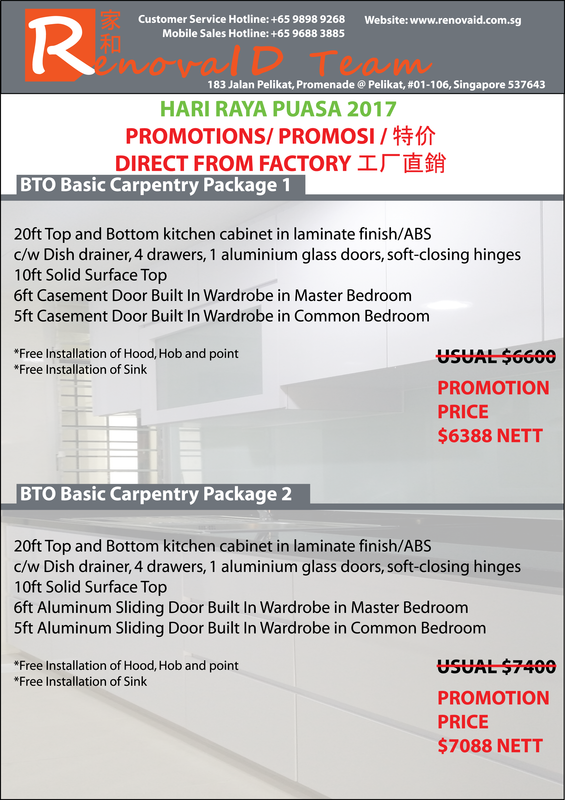 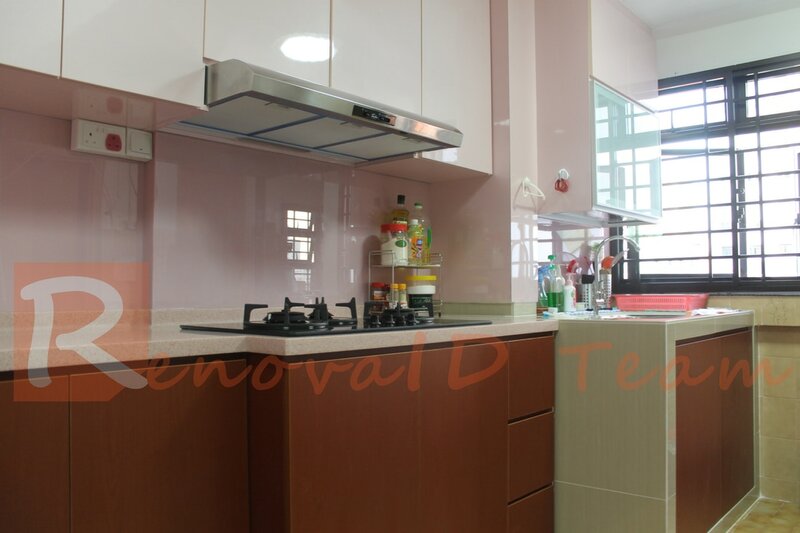 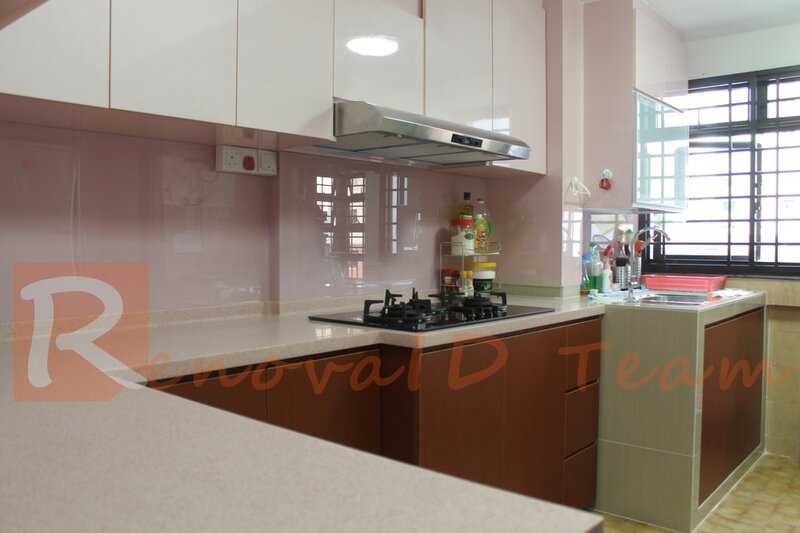 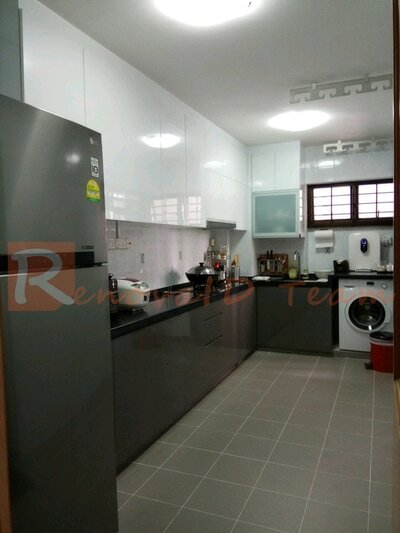 Renovaid Team also specialised in other Carpentry Works Bedroom Wardrobes, Bed Frame, Book Shelf, Feature Wall, TV Console, Shoe Cabinet, Vanity Cabinet, Coffee Table, Dinner Table, Conference Table and other items you can imagine and visualize for HDB BTO and HDB Resale Flat, Condominiums, Apartments, and Landed Property at Factory Price. 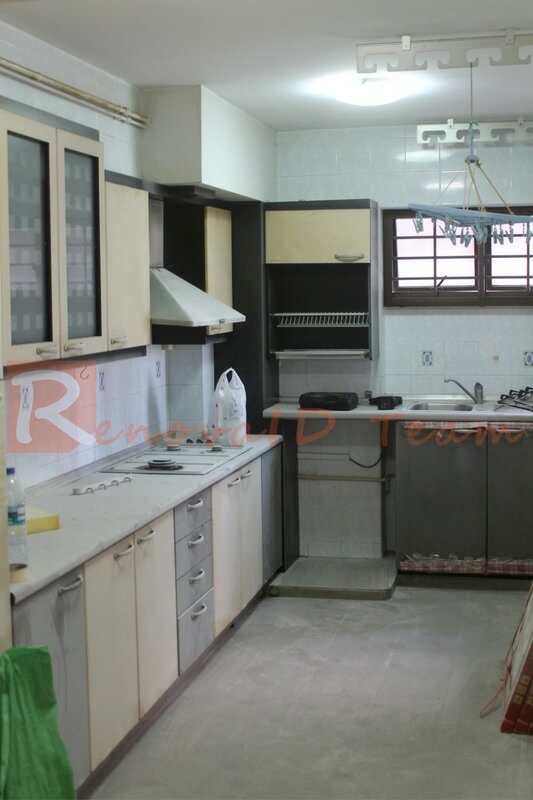 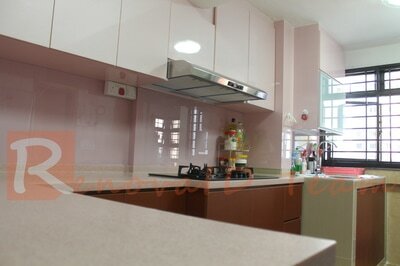 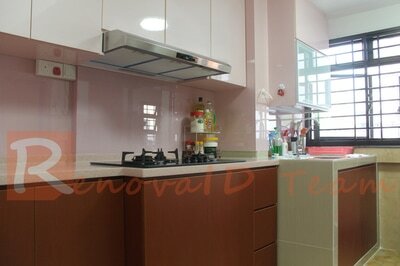 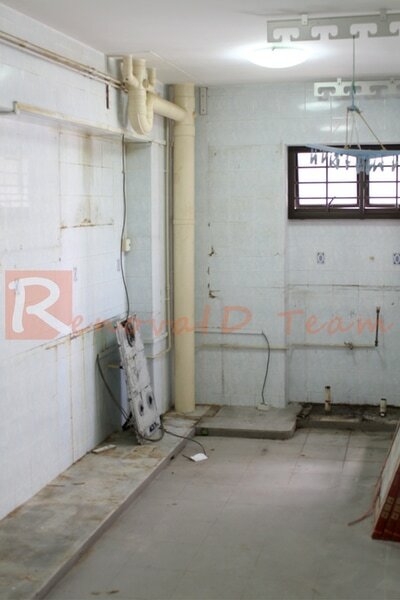 Renovaid Team featured only projects completed by us. We do not used pictures obtain from other websites or any other sources. We post actual pictures completed at our customer sites but not 3D pictures.